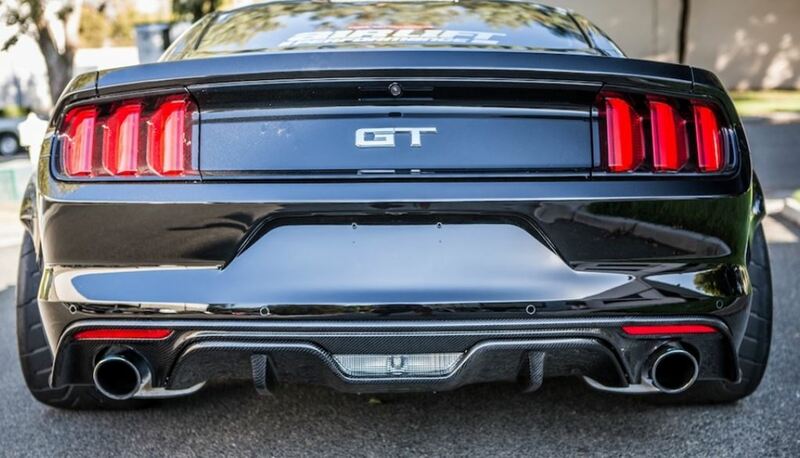 FREE SHIPPING - 2015-2018 FIN Side Skirt splitters GT/V6/ECO. 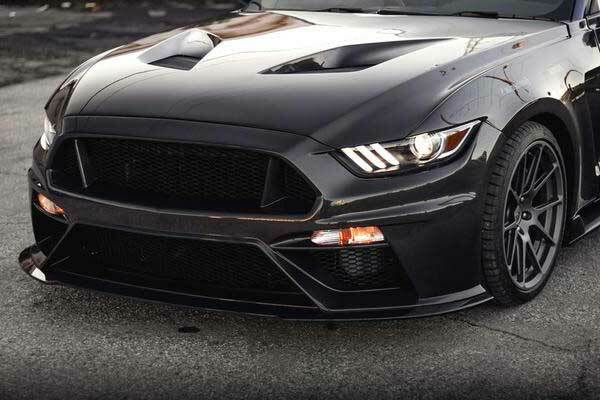 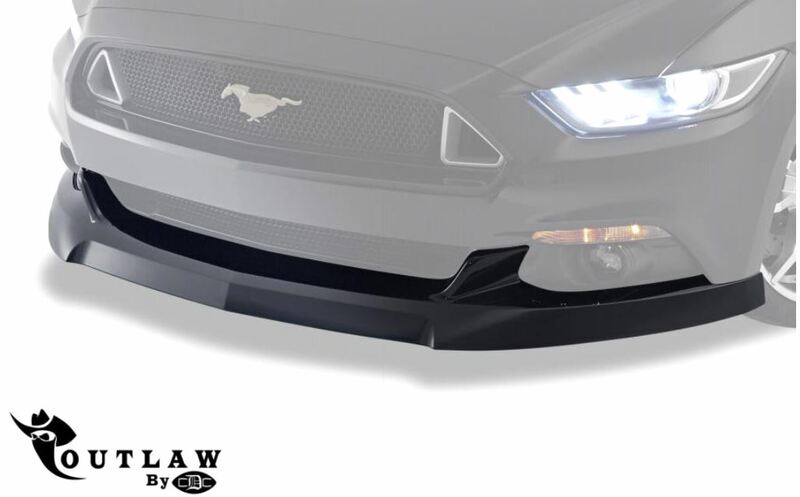 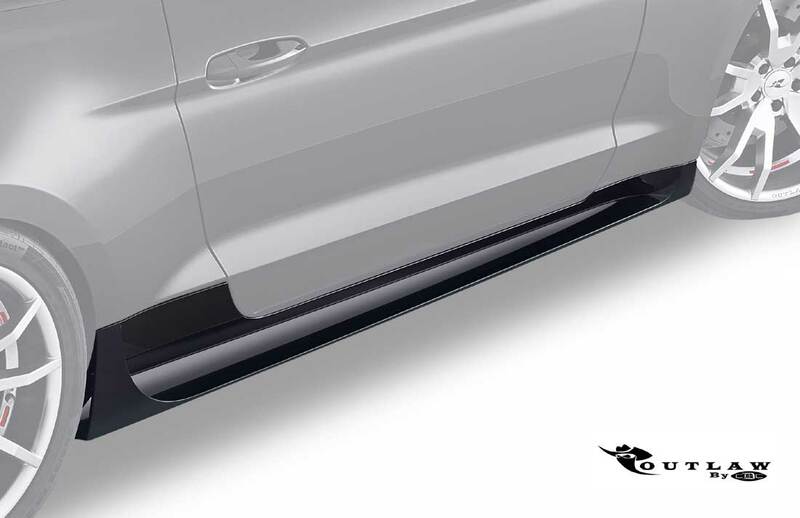 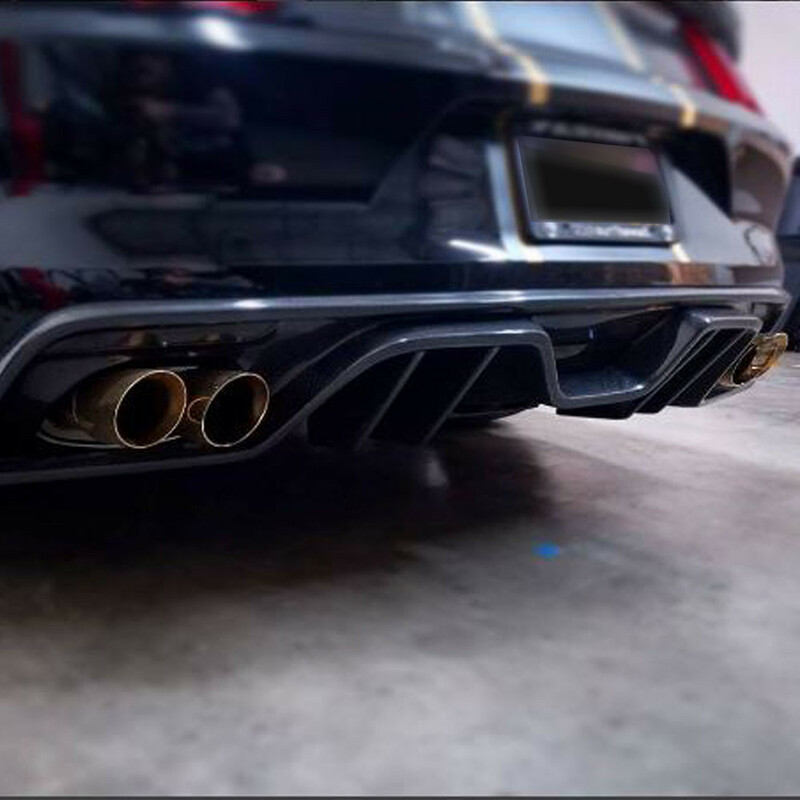 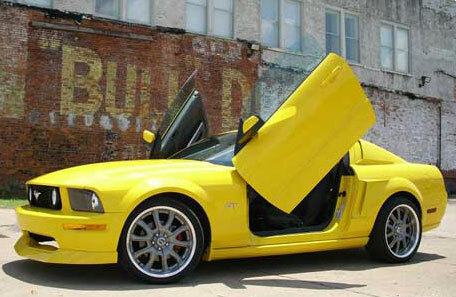 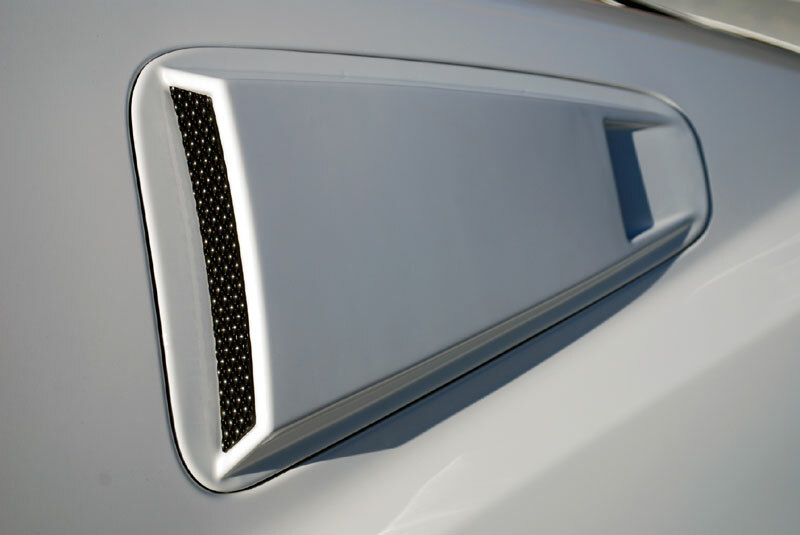 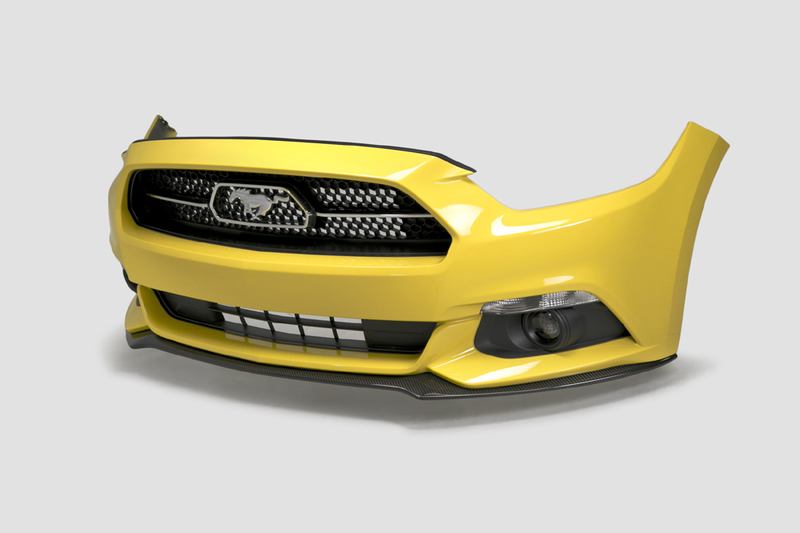 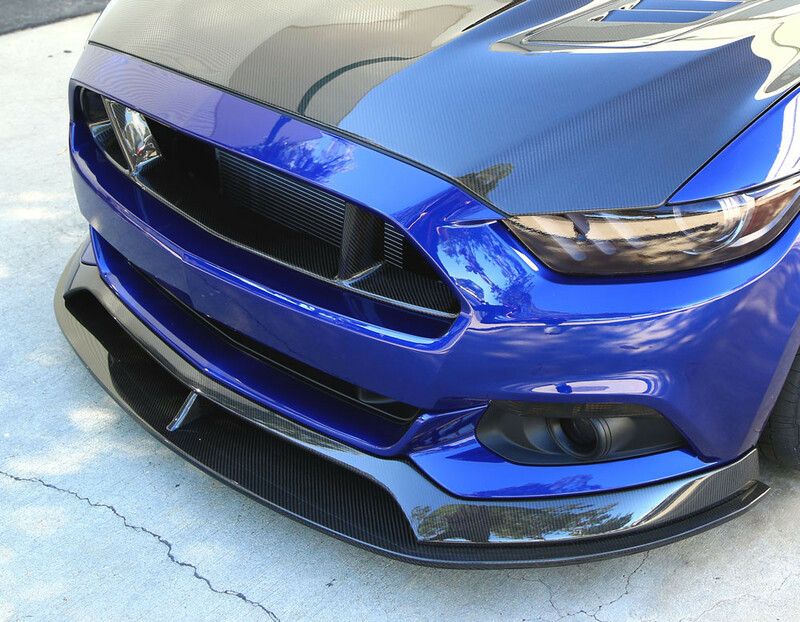 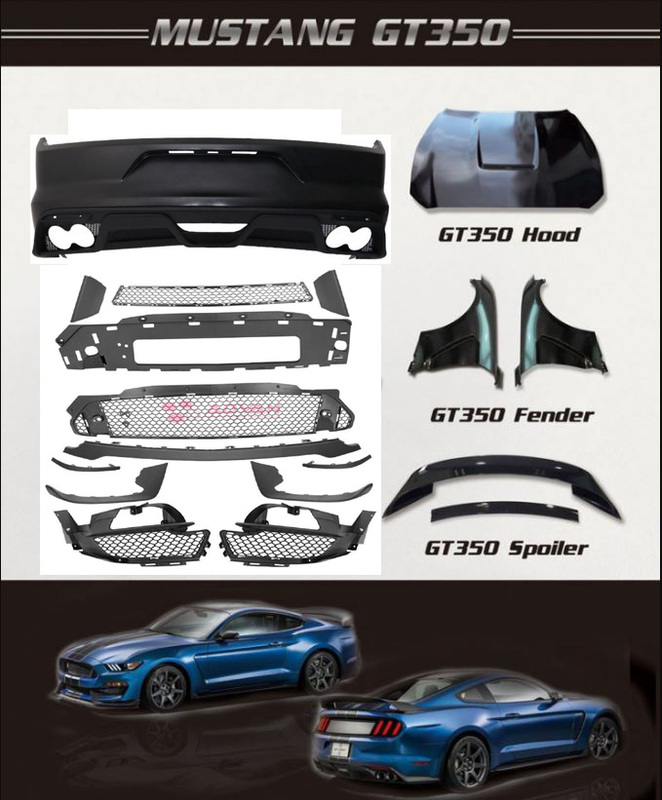 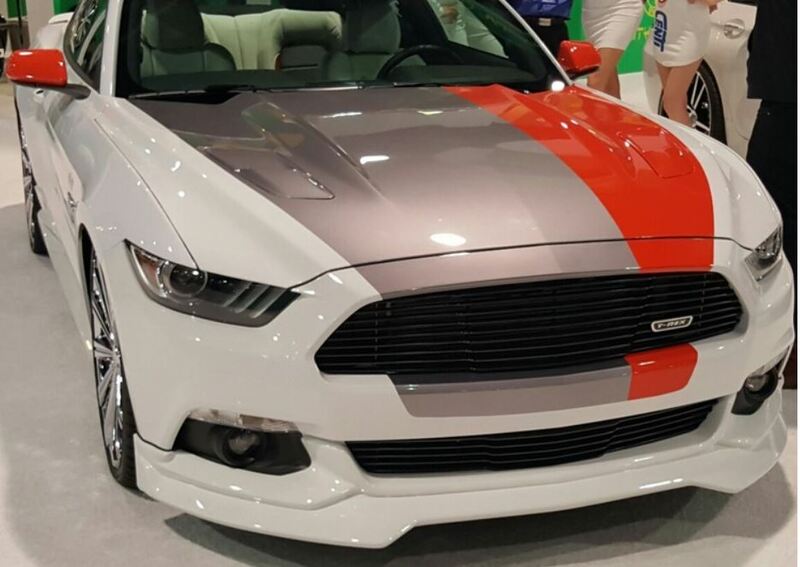 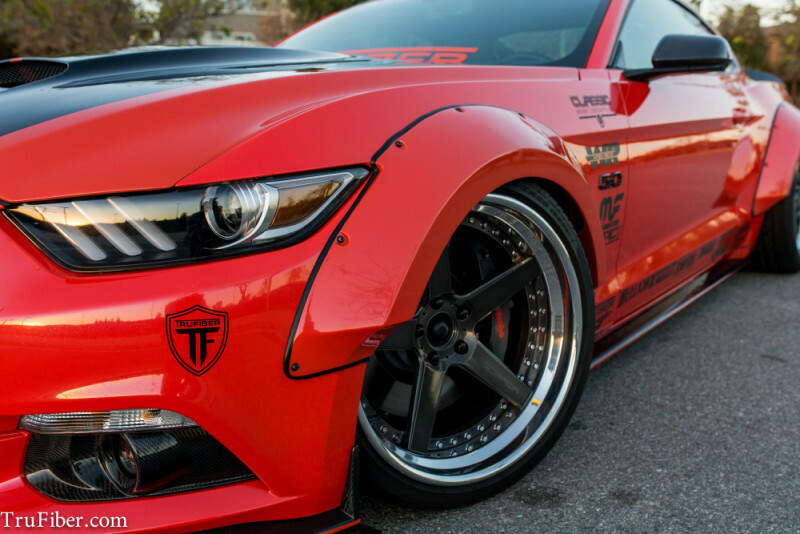 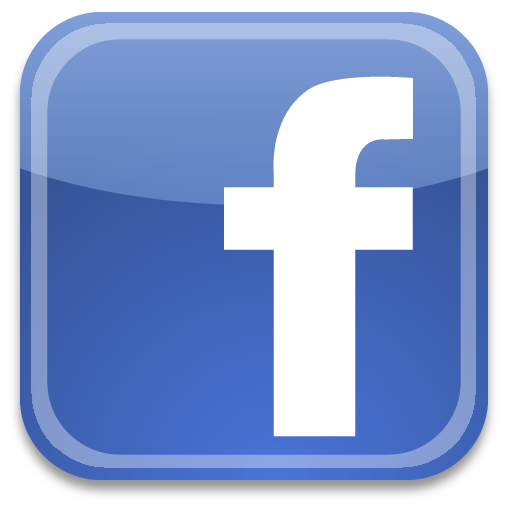 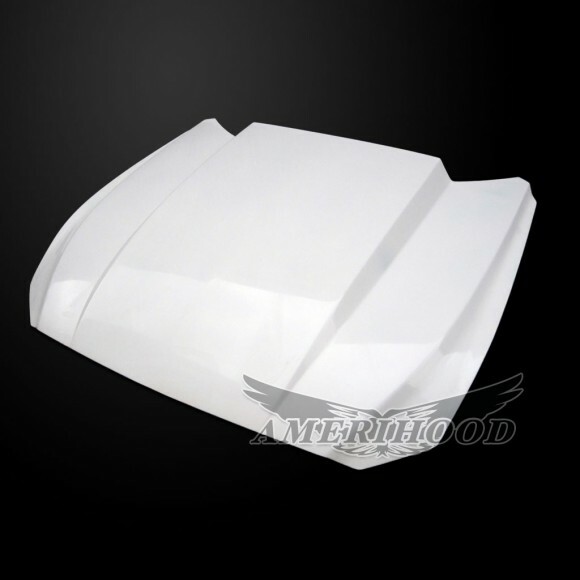 Gives you an added sleek look and made to fit your mustang perfectly, Fits under existing side skirt. 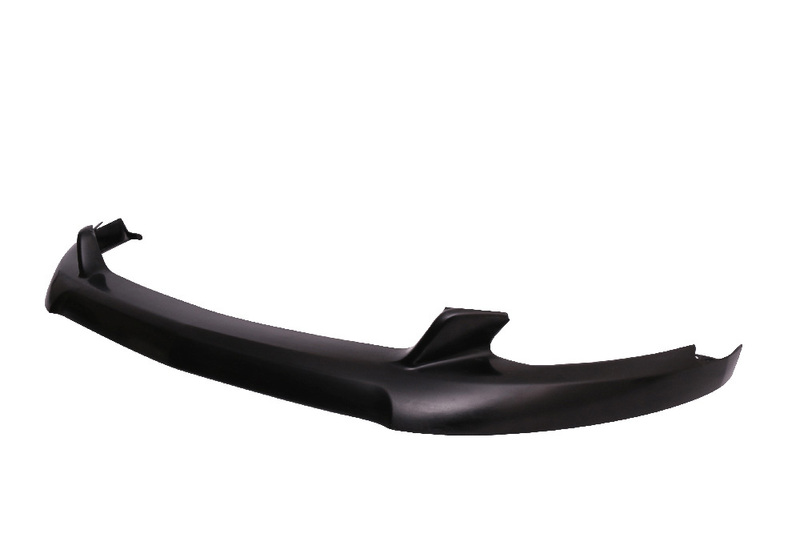 Ships unpainted - ready to be painted or left BLACK in raw form ! 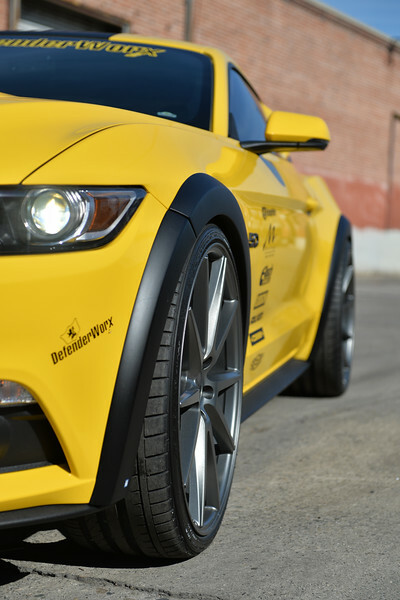 FREE SHIPPING - The DefenderWorx Mustang 4PC wheel flares. 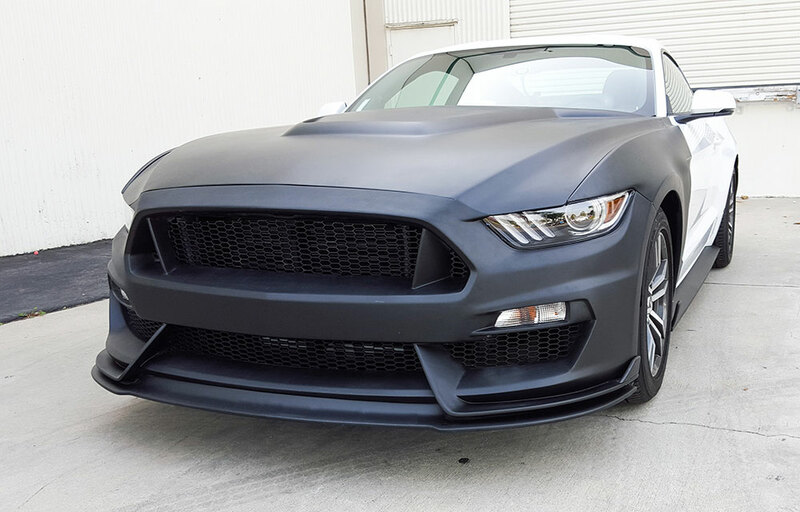 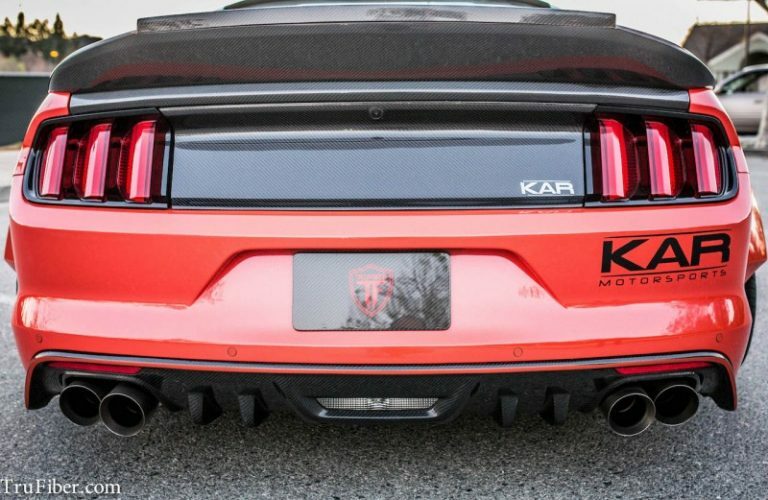 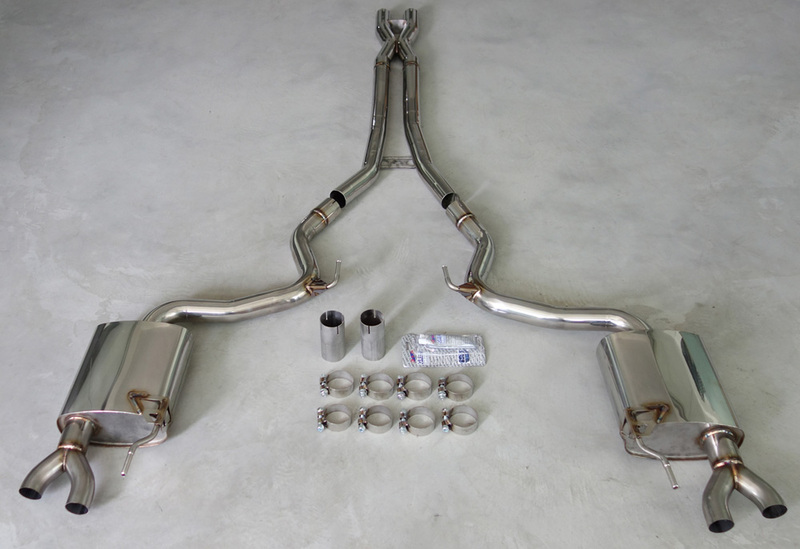 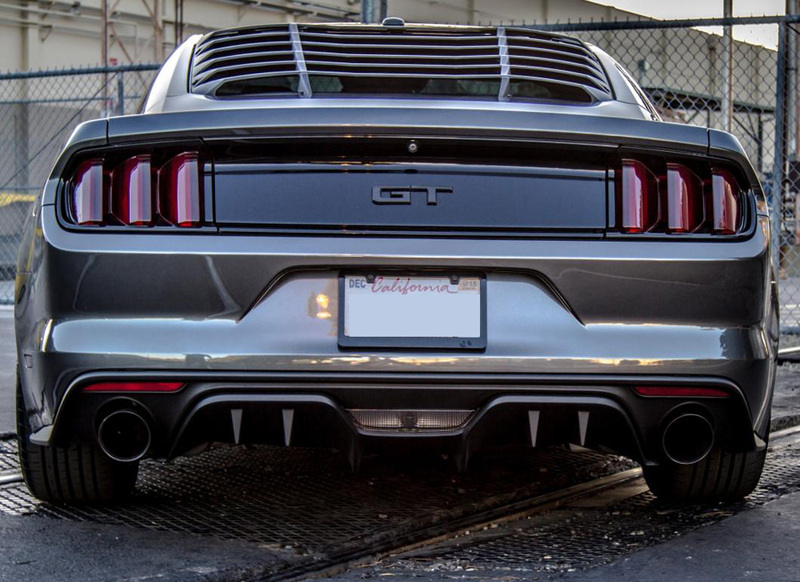 Add some style to your 2015 Mustang with these Black flares. 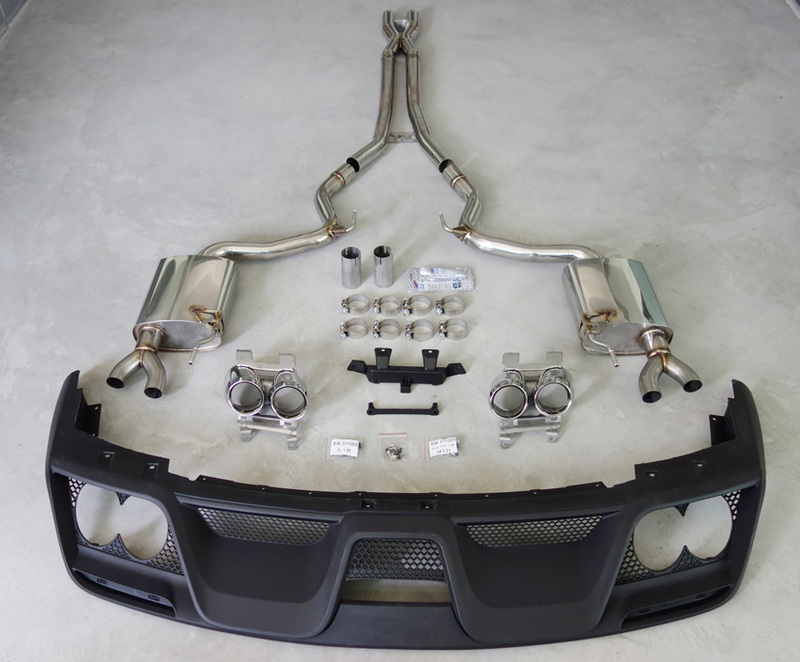 All hardware included to install. 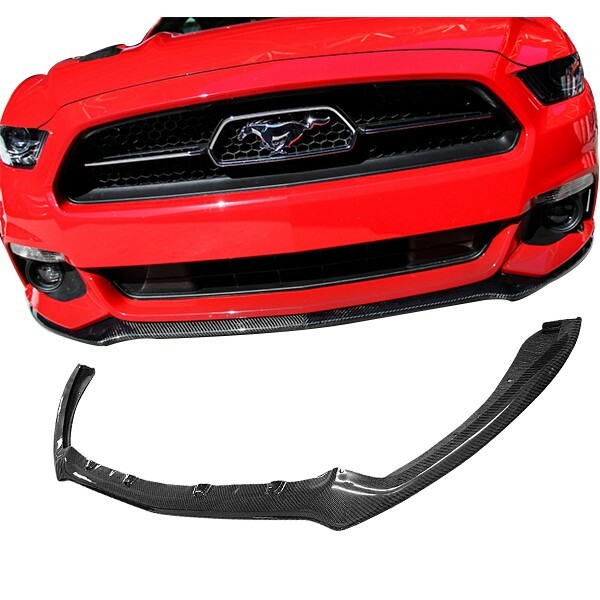 Great quality and direct fit. 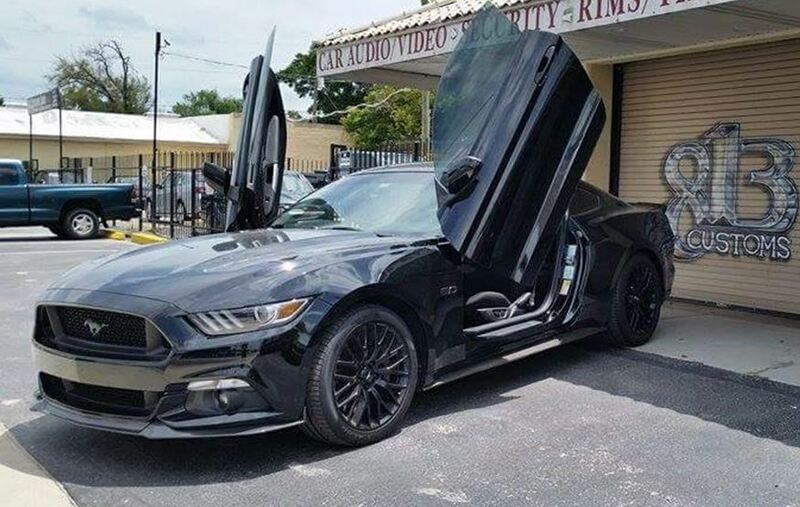 Includes 4 wheel flares. 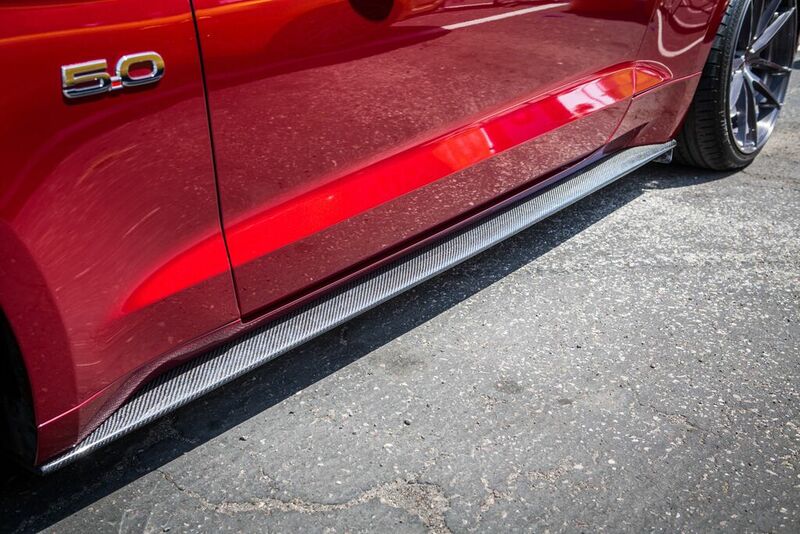 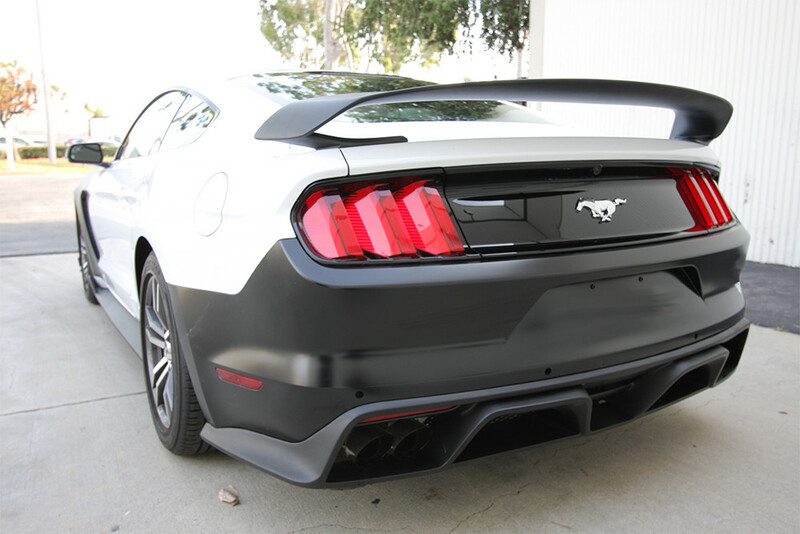 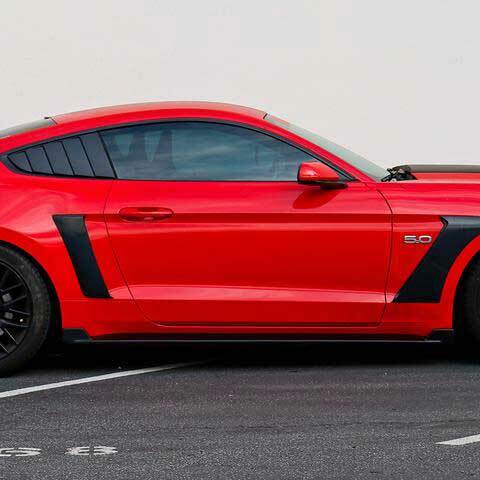 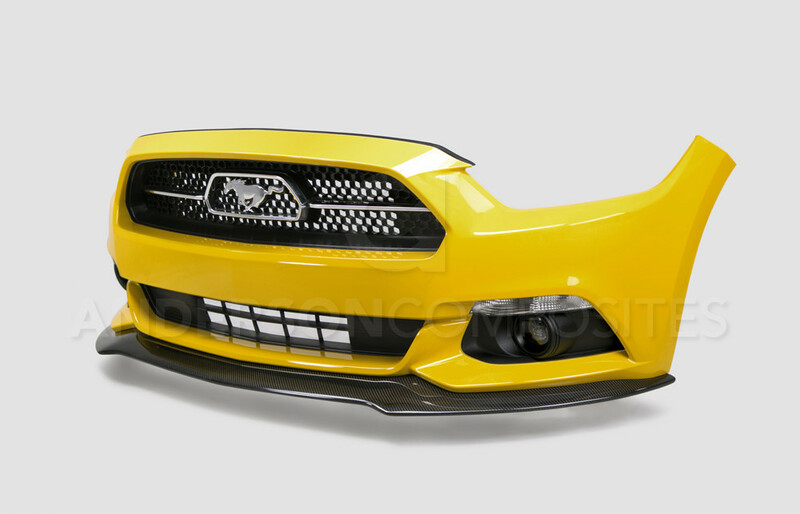 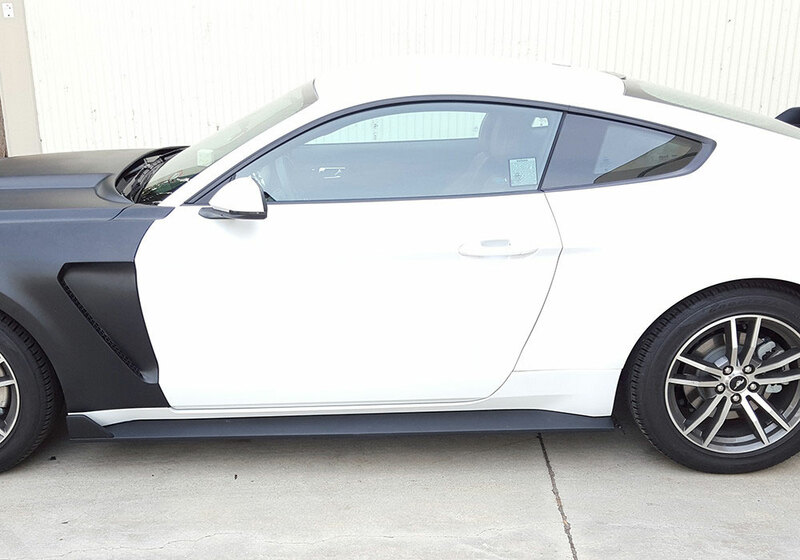 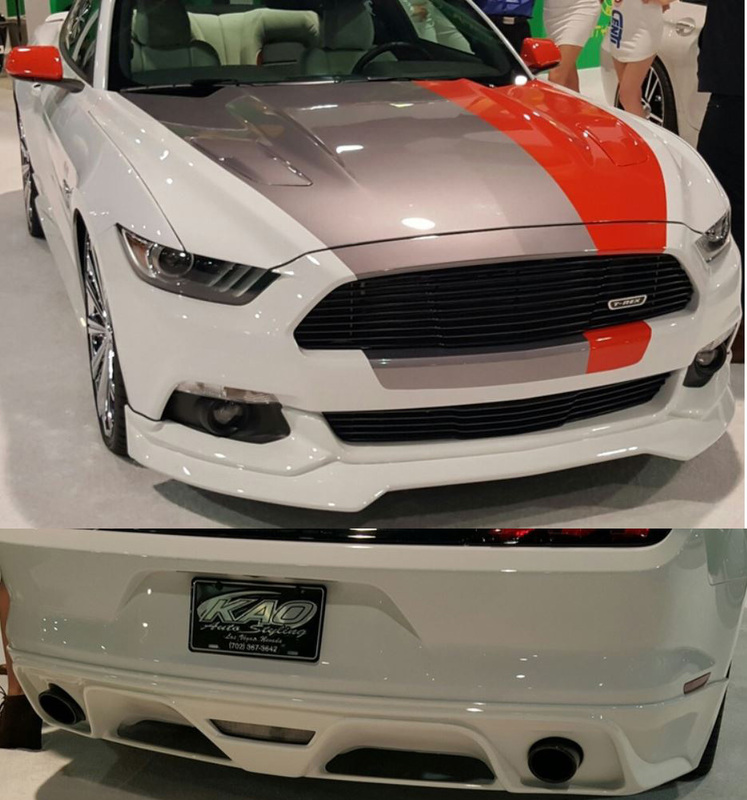 The New 2015 Mustang VIS TMC rear bumper is a full replacement bumper for all 2015 and up mustangs. 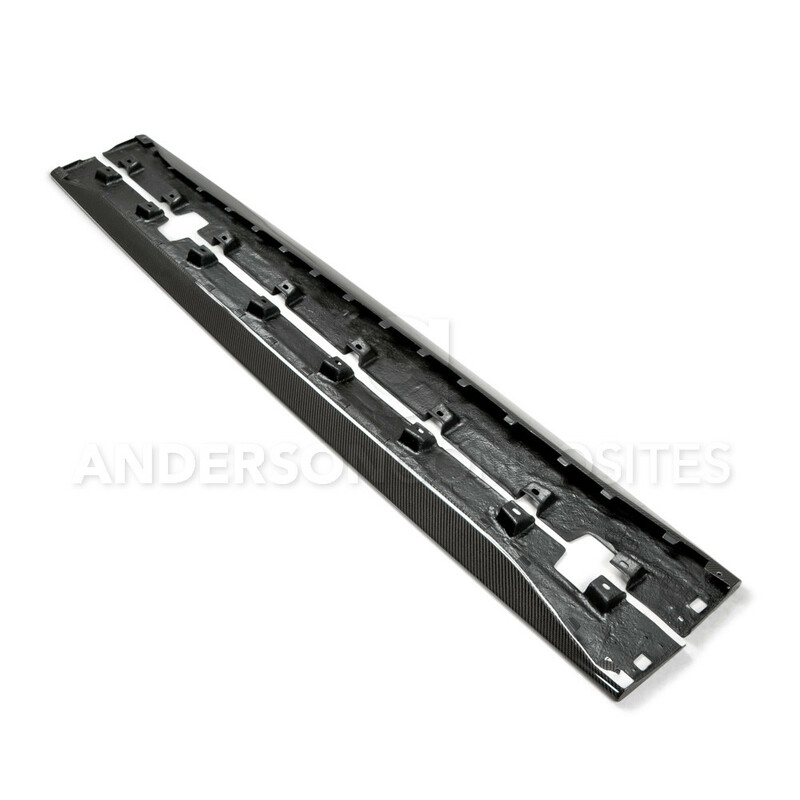 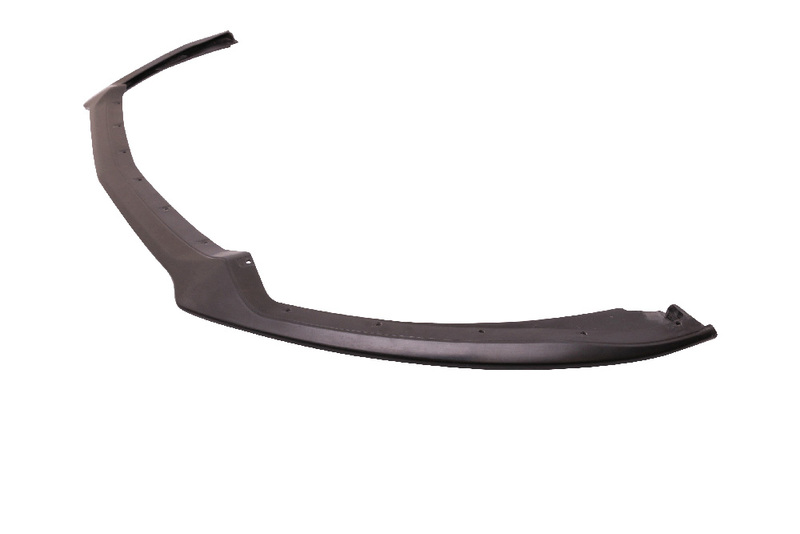 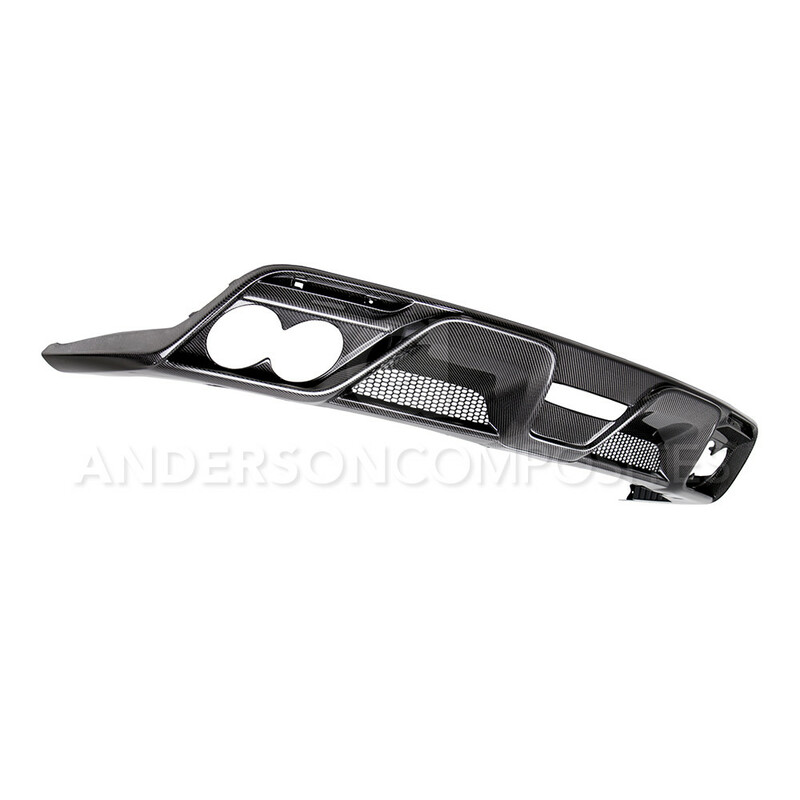 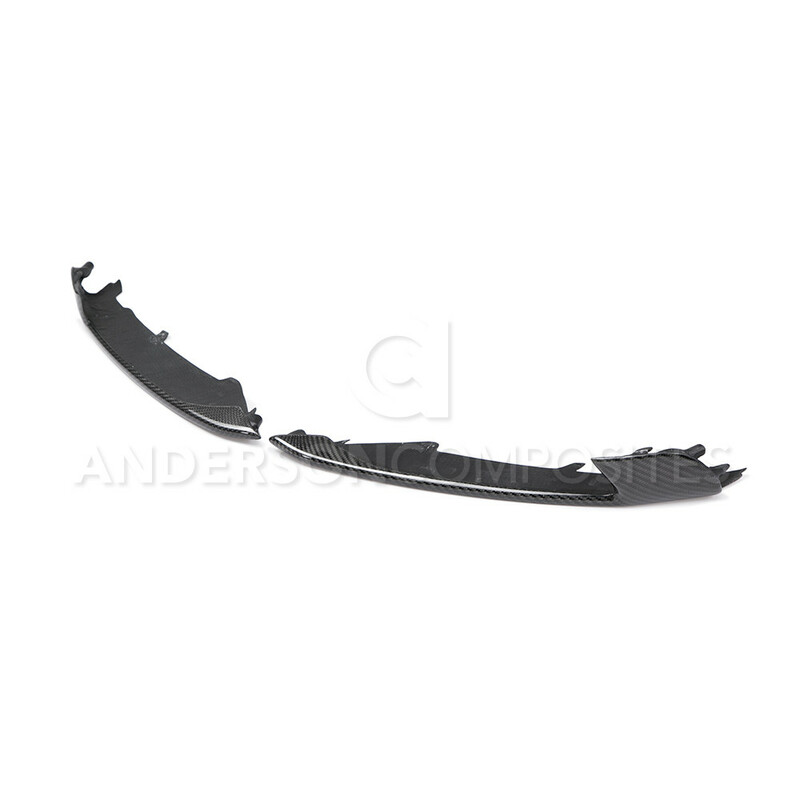 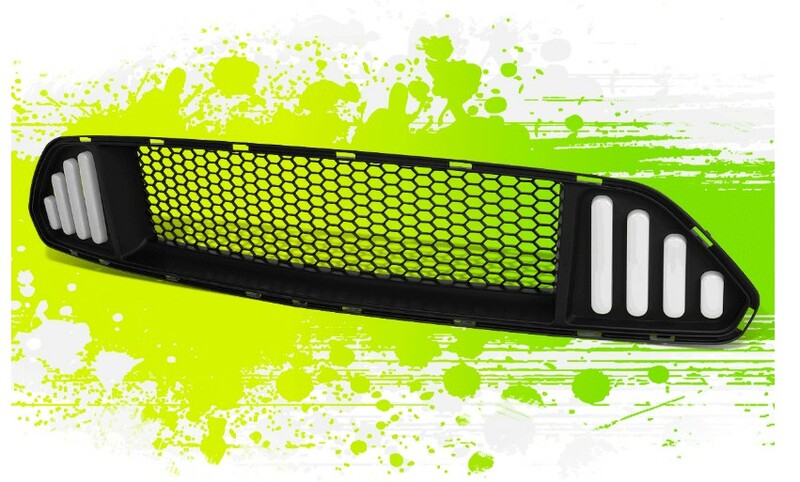 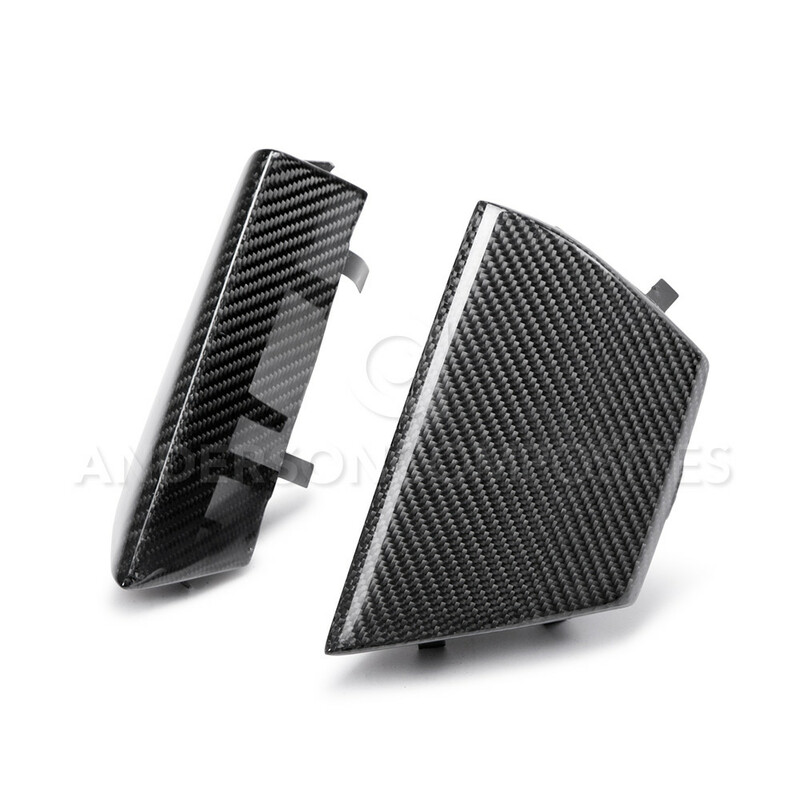 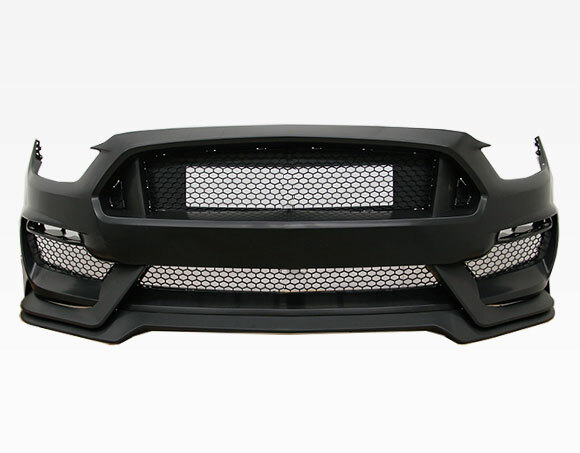 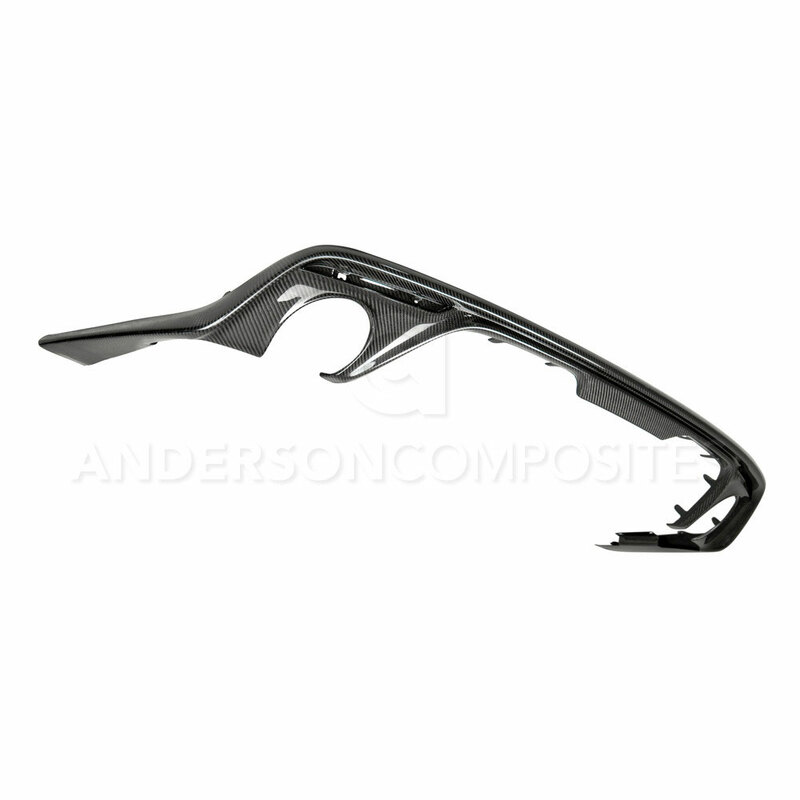 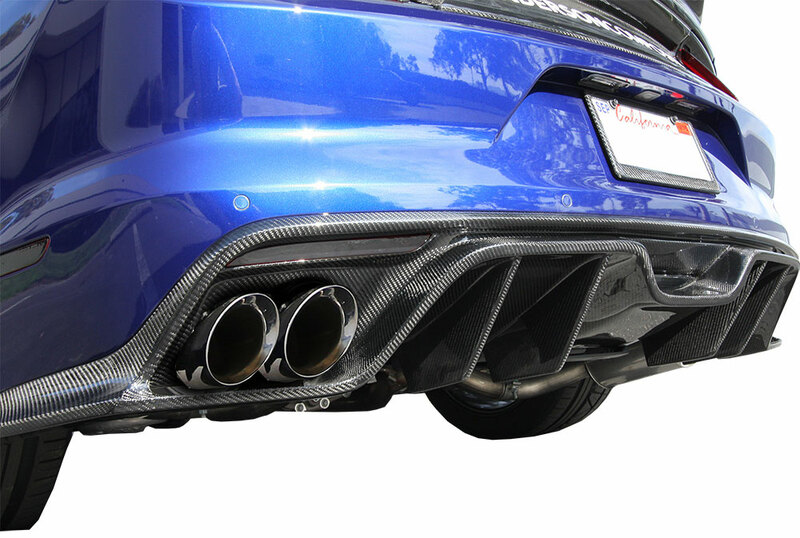 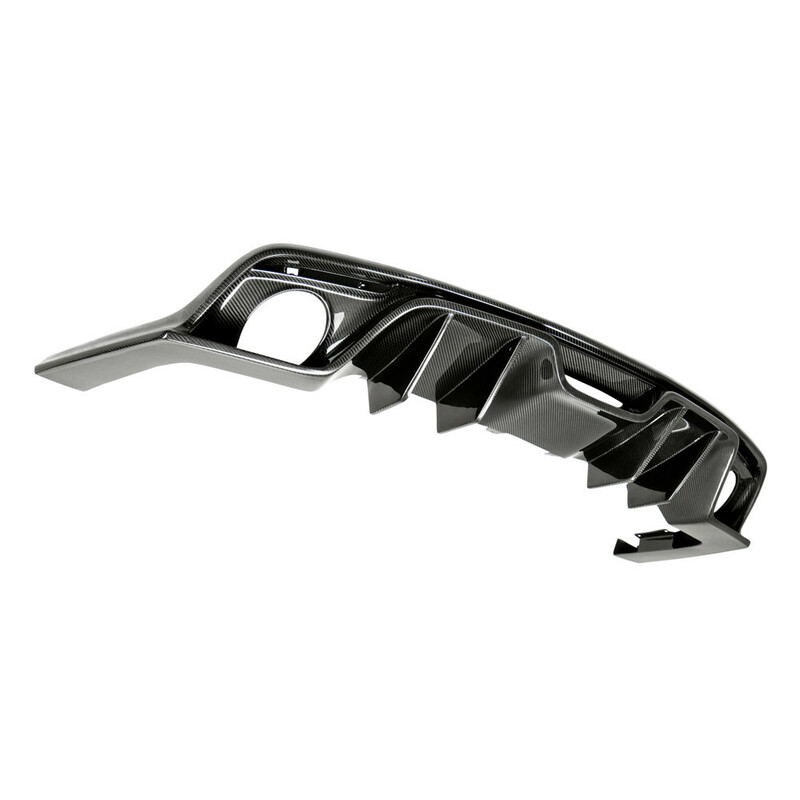 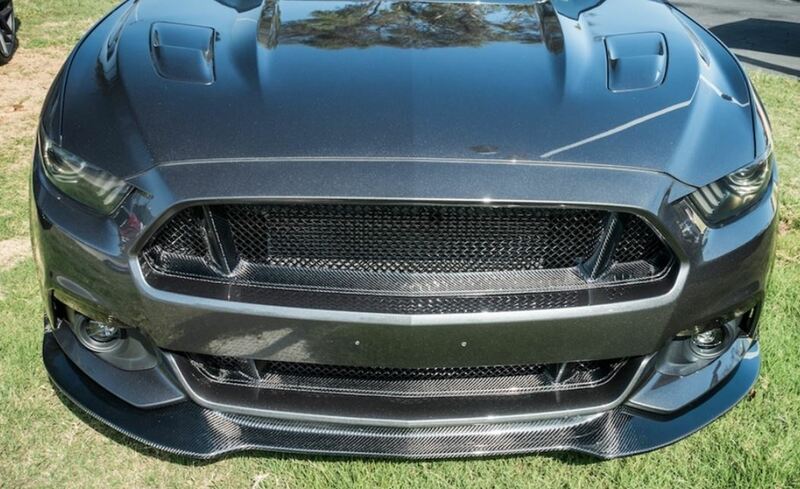 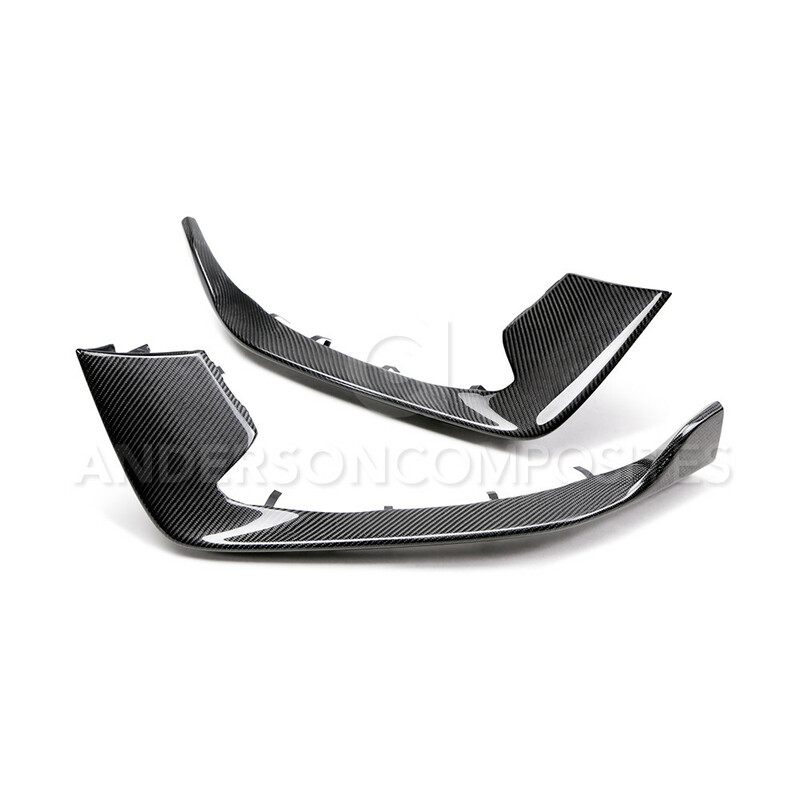 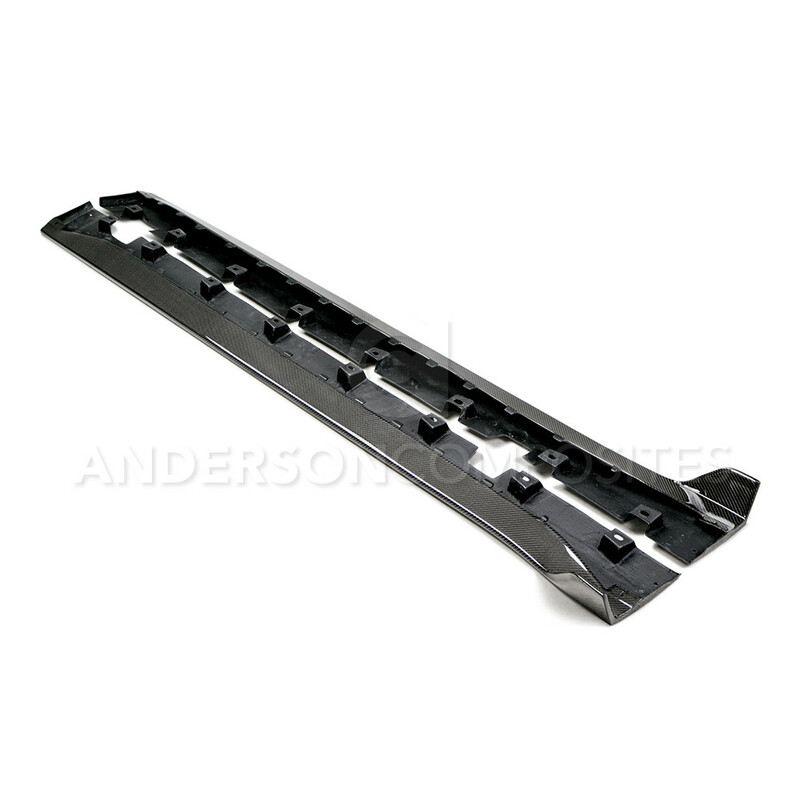 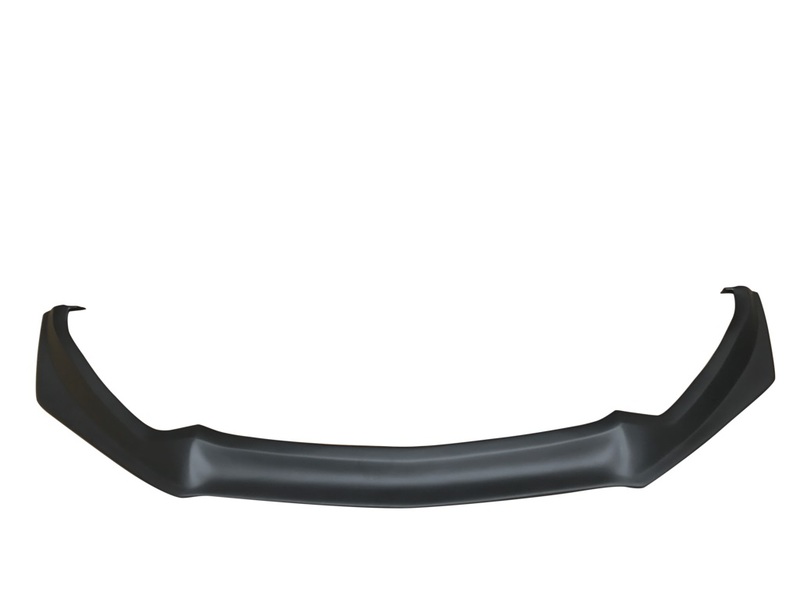 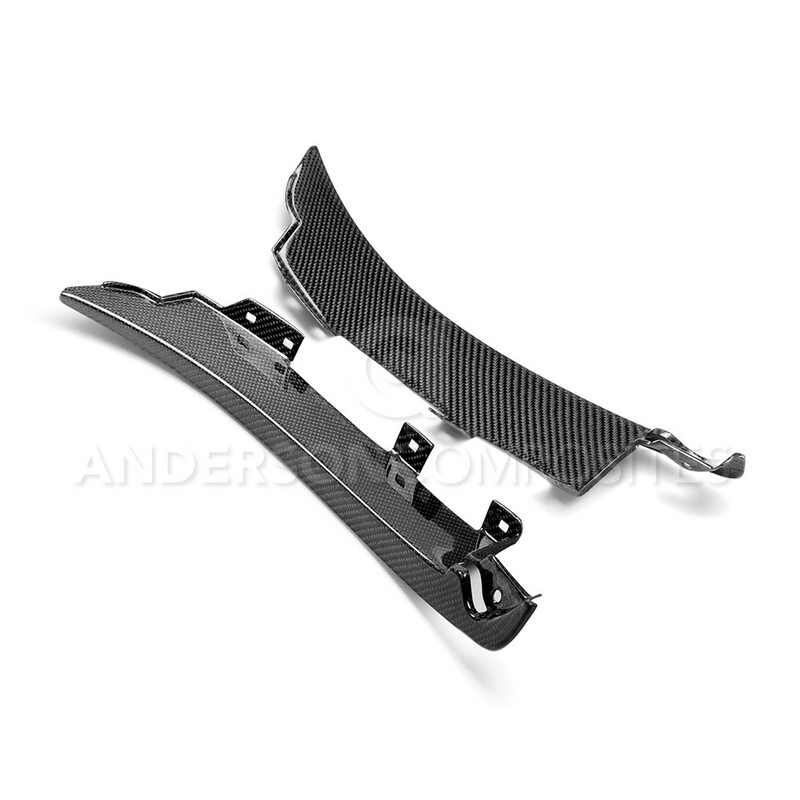 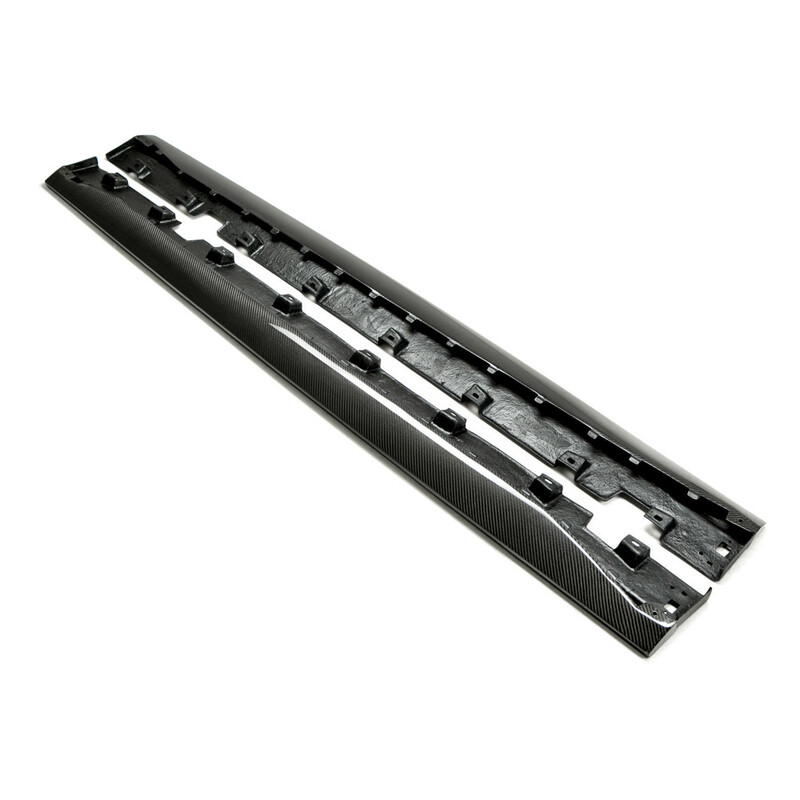 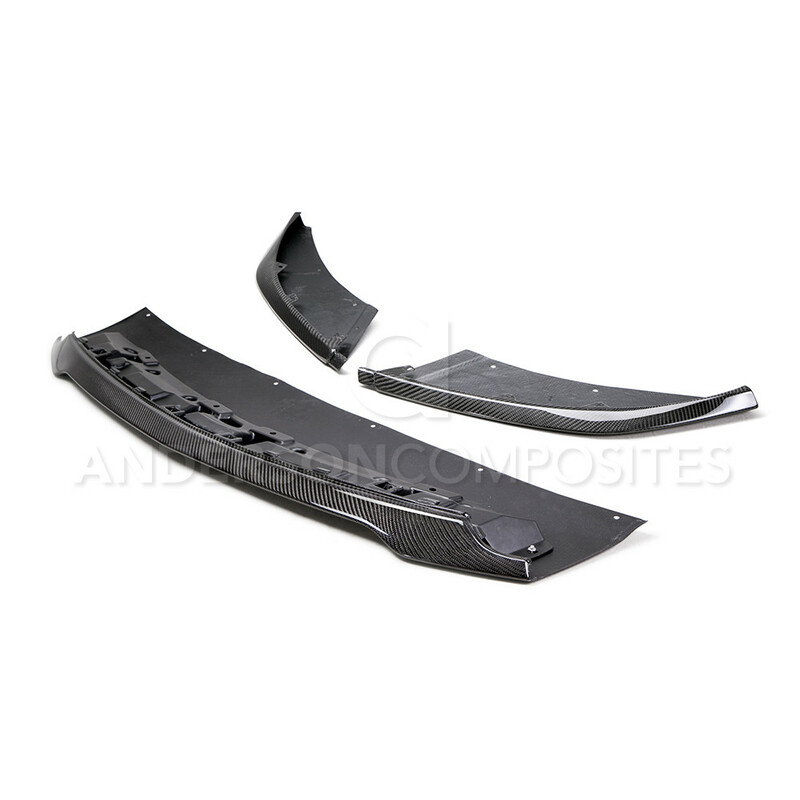 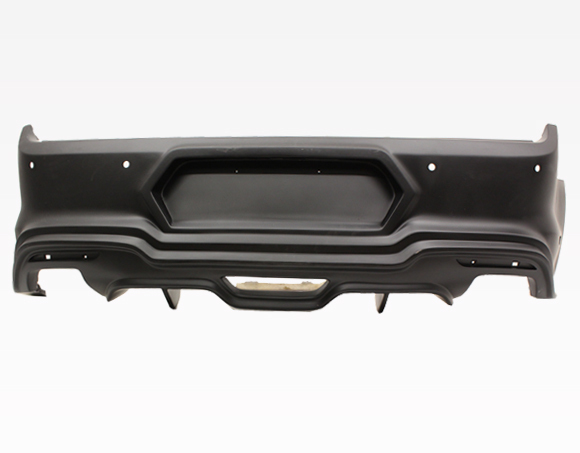 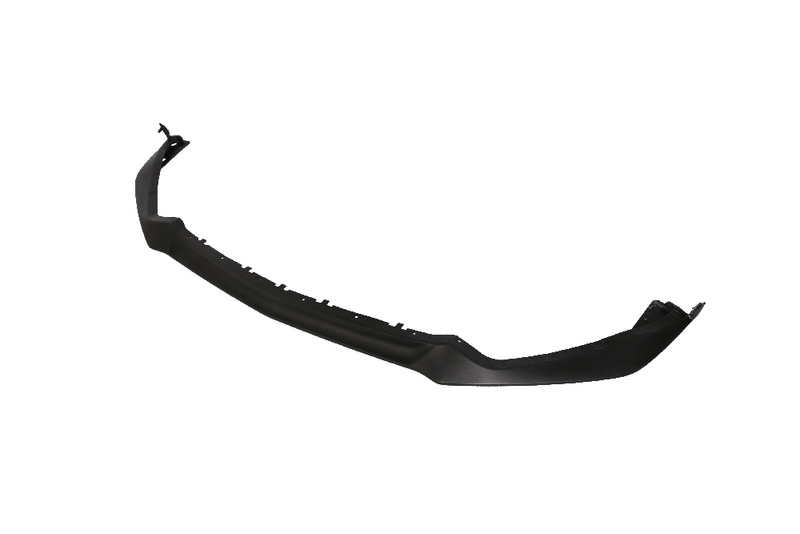 This is a direct fit bumper that will replace your full rear bumper. 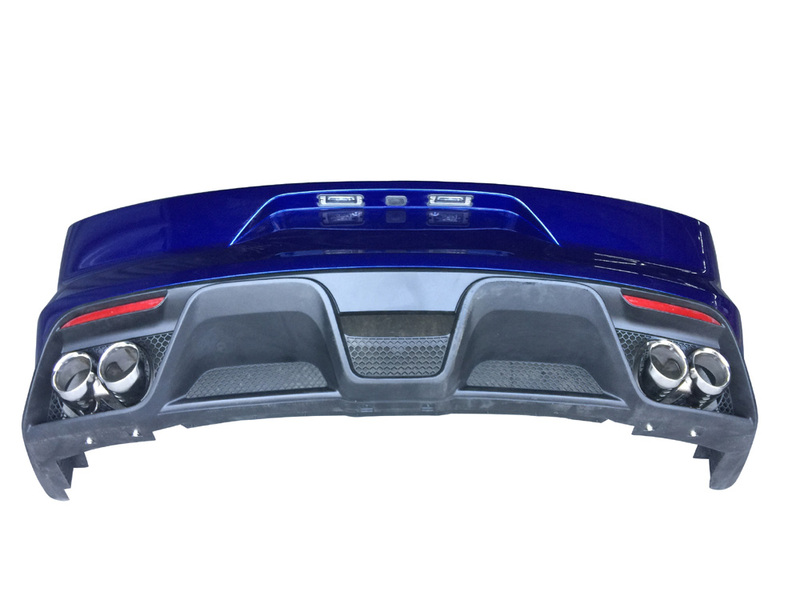 Requires sanding, primer and paint.